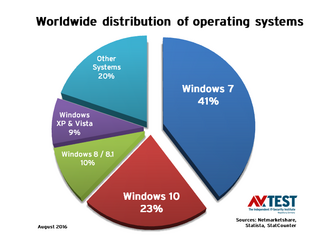 Although Microsoft has been giving away its Windows 10 for some time now: Windows 7 is still being run on over 40% of all PCs worldwide. The latest test of 23 Internet security suites from the labs of AV-TEST reveals the solution with which users are in the best hands. Windows 7 is running on over 40 percent of PCs. Windows continues to defend its worldwide dominant position of roughly 80% for use on desktop PCs. Over 40% of all these PCs are still running on Windows 7. Many small companies with fewer than 10 employees, along with many private users, have stuck with version 7, although Microsoft distributed the Windows 10 update free for a long time. 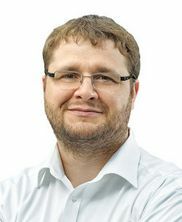 For the enormously large user group of Windows 7, AV-TEST tested 23 current security packages in two separate rounds of tests in July and August, and issued security certificates. The best news up front: despite the high number of products tested, there was no total failure. The test does once again prove, however, that some manufacturers are extremely diligent, whereas others apparently are not. In the test, 23 products showed their overall performance. Only Bitdefender and Kaspersky Lab were able to recognize all malware specimens 100 percent. The package consistently delivered top results in the test and was thus additionally recognized as TOP Product. The suite from Kaspersky Lab was also recognized as a TOP product. The best freeware security package in the test comes from Avast – it reaches 15 out of a possible 18 Points. The test is divided up into three key areas: protection function, performance and usability. Protection is naturally the most important category, as the products here are required to detect thousands of current malware programs. These also included malware specimens that during the test had only just been in circulation for a few days. Equally important is performance in terms of system load, as users don't want a protection program that slows down their PCs. In the last test category, usability, the lab evaluates whether the system watchdogs happen to block innocuous programs or trigger false positives. For each of the three test categories, the testers award a top score of 6 points. Thus, 18 is the maximum achievable point score. 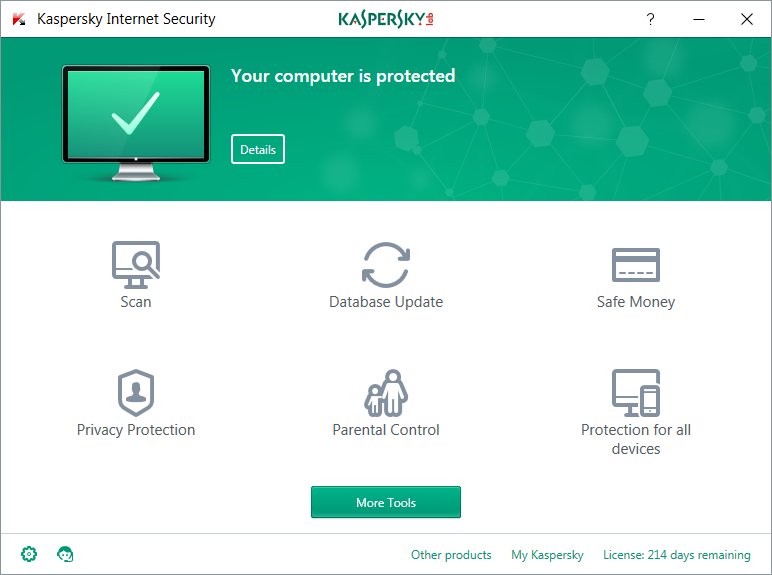 This stellar performance, however, was reached only by the packages from Bitdefender, Kaspersky Lab and Trend Micro. This is followed by the solutions from Avira and Symantec, with excellent results of 17 points. The best freeware solution came from Avast, attaining what was still a decent result of 15 points. While the freeware Qihoo 360 performed better, the tested version was only available in Chinese. For the protection test, the products are required to scan and detect 116 new, still unknown malware specimens in a real-world test. In the second segment, the test with the reference set, the objective is to detect 15,000 already known threats. Only the applications from Bitdefender and Kaspersky Lab were able to filter out all the malware threats 100% in both test segments and both test months. The packages from Symantec, Trend Micro and F-Secure only just missed the top score of 100% detection. All of these five products received a maximum point score of 6 from the testers. An additional 11 programs still reached an excellent point score of 5.5 for their detection performance. The freeware product from Avast is also found in this group. Coming in last in terms of detection are Comodo and Microsoft. They achieved only 3 and 3.5 points respectively for their performance. In the lab, elaborate tests are conducted as to whether an installed security package slows down the PC. For an even more precise test result, the testers use a high-performance PC and a standard PC. Using these systems, they each load hundreds of websites, install and launch programs, and copy large data packets. The whole procedure is naturally performed once with and without a security package for comparison. Overall, this involves over 7,500 individual measured operations per product. While the first 9 products in this category receive 5.5 to 6 points, most of the freeware products here only achieve 3.5 to 5 points. This does not mean that many freeware applications generally slow down the PC – it is only somewhat conspicuous for this test. 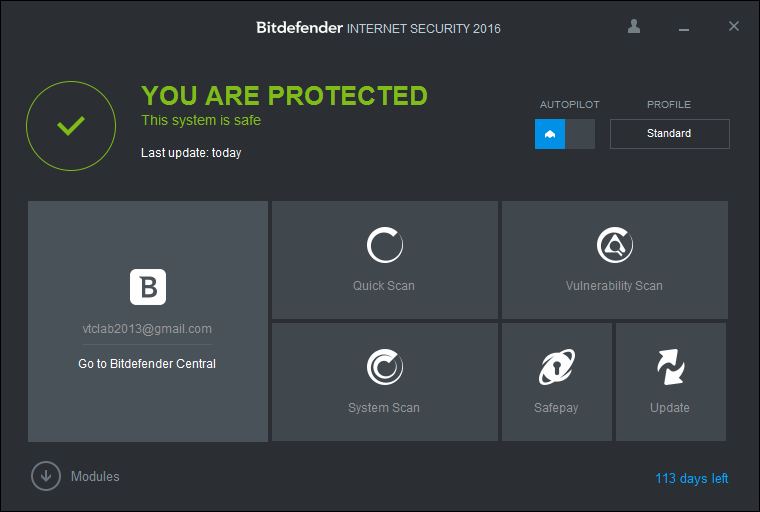 The three fastest programs, achieving six points each, come from Bitdefender, Kaspersky Lab and Trend Micro. A false positive can be hell for a user. That is why the laboratory checks whether the products can also distinguish between "friend and friend". In plain terms, this means that the products are required to inspect exclusively clean websites, innocuous program files and known software. In numbers: 500 websites, 1.3 million files and 40 popular applications. Whereas on the websites, there was not a single slip-up, the results for the 1.3 million program files were somewhat less favorable. The number of falsely detected files here was between 1 and 20. That is not outlandish, but it is irritating to users. Also, when installing and launching popular programs, 8 products had minor difficulties: they needlessly blocked the applications. Completely error-free performance in this test segment was achieved only by the products from Avira, Bitdefender, Check Point, Intel Security (formerly McAfee), Kaspersky Lab, Trend Micro and Symantec. 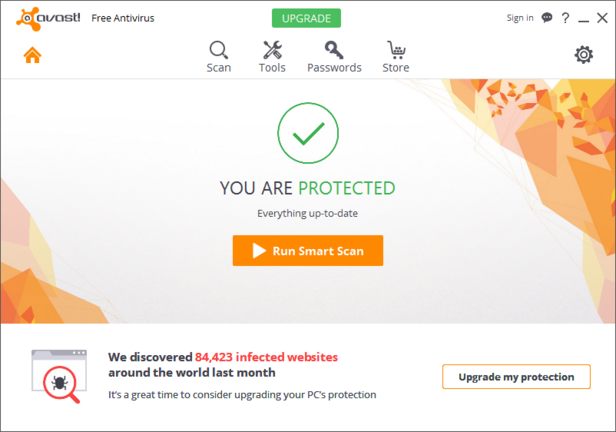 The best freeware products, each with 5.5 points and minor false positives, come from Avast and Microsoft. Throughout the entire test, the three products from Bitdefender, Kaspersky Lab and Trend Micro earned the maximum point score of 18. In doing so, they receive not only the lab's security certificate but also its recognition as a "TOP Product". This accolade is earned only by programs achieving 17.5 to 18 points in the test. Avira and Symantec just slightly missed this additional recognition, earning 17 points each. This is followed by a group of seven products with 16 to 16.5 points. The first freeware application from Avast follows with 15 points. 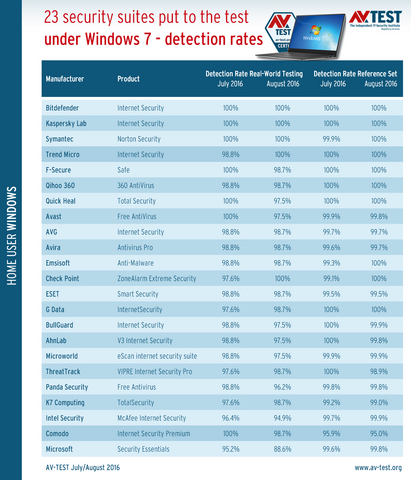 In this test, the additional free products from Microsoft, Panda Security and Comodo show up quite towards the end of the table with only 12.5 to 14 points. Although Microsoft was even giving out its new Windows 10 for free for a whole year, while some users switched to the new system, the majority did not. If we look at the various statistics portals, all of them rank Windows 7 as having a worldwide market share of over 40%. While Windows 10 has grown quickly since its launch, it is currently hovering at around 20 percent, however – depending upon the statistics. The antivirus software manufacturers have noticed this as well. In that segment, Windows 7 remains the system in the highest demand, although many private users are more and more frequently tending towards Windows 10. Small companies with fewer than 10 employees are reluctant to make a rapid switch, and they trust in the operating systems currently in use. As Windows 7 is not getting any younger, however, and new vulnerabilities are constantly being discovered, it is essential to be equipped with good protection software. 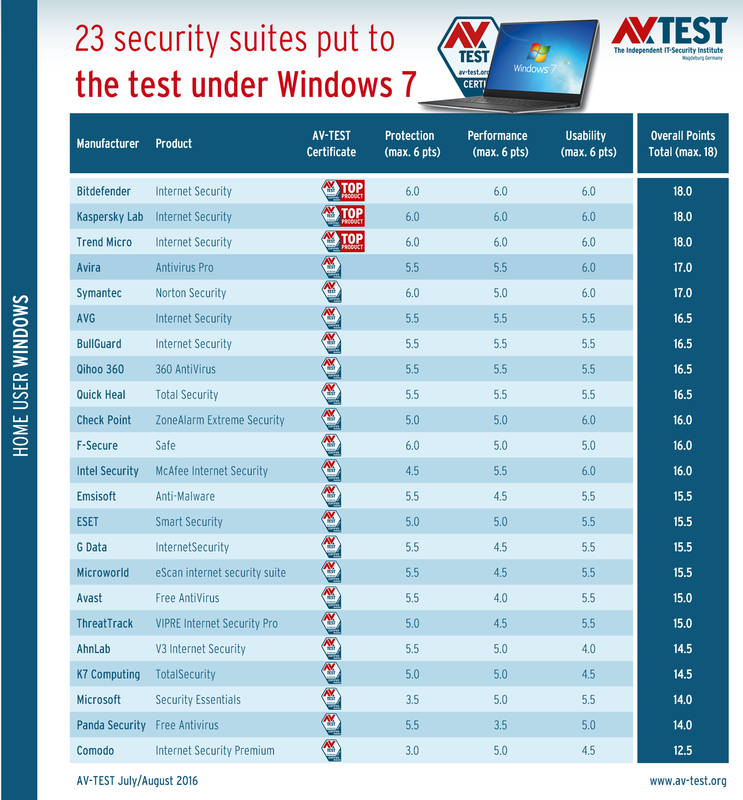 The current test proves that the market offers outstanding products for the protection of Windows. The Windows resources in the form of Defender and Security Essentials do offer protection, yet they yield inferior performance compared to other programs. To ensure that users will continue to find the best package for the system they use, AV-TEST, as before, will intermittently test the protection solutions for the various Windows systems 7, 8.1 and 10.